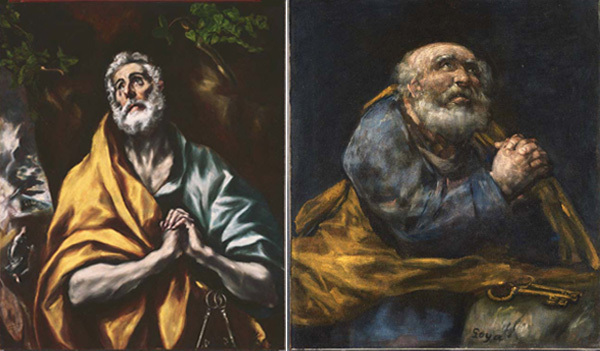 (left) El Greco, The Repentant St. Peter, 1600 - 1605 or later. Oil on canvas, 36 7/8 x 29 5/8 in. 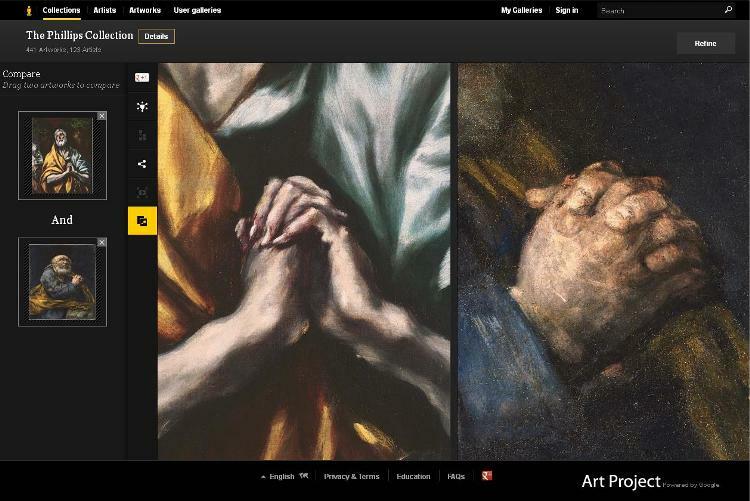 The Phillips Collection, Washington, D.C. Acquired 1922; (right) Francisco Jose de Goya, The Repentant St. Peter, circa 1820-1824. Oil on canvas, 28 3/4 x 25 1/4 in. The Phillips Collection, Washington, D.C. Acquired 1936. The two Repentant Peters are back up, or as Installations Manager Bill Koberg refers to them, Pete and RePete. So which one did the real Peter more resemble? Tradition holds that Peter was crucified upside-down during the time of Nero and buried on the Vatican Hill. Early Christians venerated the graves of their martyrs, and the apostle’s final resting place would have been well known. In the 4th century, Constantine the Great built a basilica on Vatican Hill, with the center of the apse and its altar space, with an opening, over the tomb of Saint Peter. A hundred years later, Pope Gregory the Great made the altar bigger and higher over the tomb. Then in the Renaissance, over a period of 150 years, the current church was built, again with the altar area over the tomb. 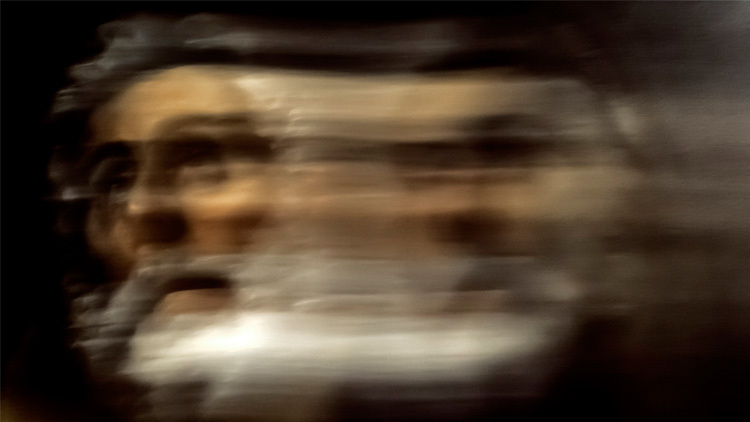 In the 20th century, Pope Pius XII ordered a full-scale scientific examination of the shrine. From about 1940 to 1957, archeologists excavated beneath the church and found the remains of a 1st century Christian necropolis. Directly beneath the altar area was a grave, with early Christian graffiti scratched into a nearby wall to indicate that it belonged to the apostle Peter. In the tomb were bones, identified as belonging to a man advanced in years, between 60 and 70 years of age, and powerful in build. 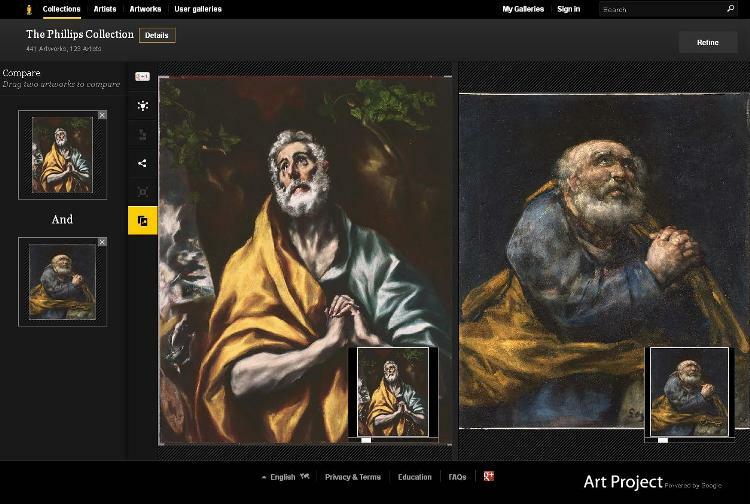 Both paintings capture Saint Peter’s inner spiritual struggle, but it is Goya’s Repentant St. Peter that provides a more accurate physical depiction of the apostle. Our humble fisherman, pleading for forgiveness, could not possibly have foreseen a splendid massive basilica, a work of art in itself, built upon the bones of the repentant Saint Peter.